This news comes to us from a man simply known as Ernest, who is a community manager in Google's Android Wear help forum. According to him, the watches have already begun to receive their OTAs, and the rollout will finish on April 4th. 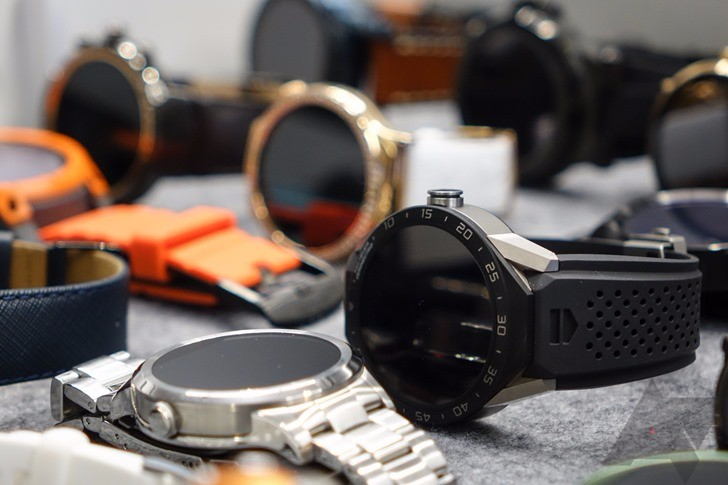 Last we heard about Android Wear 2.0 updates, Fossil was giving mixed answers on when their Q Founder line of watches would get it - some tweets said March 15th, some late March, and some that it was already rolling out. Clearly, that late March estimate was the most accurate. We'd also heard that the Huawei Watch would be getting the update before the end of March, but it wasn't included in this announcement. Hopefully, we'll hear more news regarding Android Wear 2.0 soon, as not many people have these three watches. There are still a ton of watches that are slated to receive the update. Time for some Huatch updates, amirite?